Responsive and mobile design for Magento: why it is so important and how to do it right? The first reason: it is very important that your website should be accessible through all modern mobile platforms with different screen sizes. The number of visitors viewing websites through mobile devices is growing and the latest data shows that mobile digital media time in is now significantly higher at 51% compared to desktop (which is 42%). The second reason is Google 'Mobilegeddon' (somebody call it 'Mobilepocalyse' :). The idea behind this term is simple: Google will not rank your website high for mobile devices, if it is not mobile friendly. As a result the businesses lost Google search traffic (or get more traffic, if the website is mobile friendly). So, if your competitor is responsive, and you are not, don't loose the time and start to plan your mobile strategy immediately! Otherwise your competitor will gather the mobile traffic and clients in your business niche. The end of the year always brings about many project launches for our company. Most online merchants try to introduce their new or revamped eCommerce stores closer to the forthcoming winter holidays. So these are our latest projects. Of course you can just copy your Magento theme folder and create new theme specially for Christmas. However, our approach will allow you to e.g. 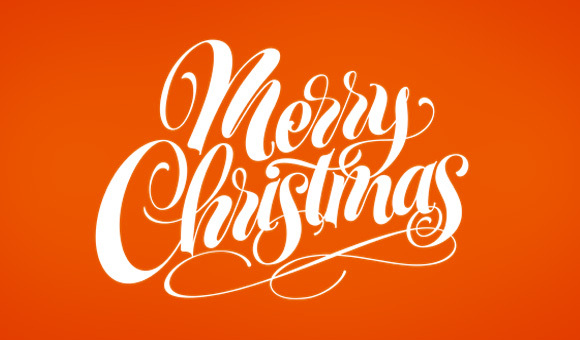 apply only Christmas CSS to your current design or change only footer PHTML. No need to copy the whole theme! 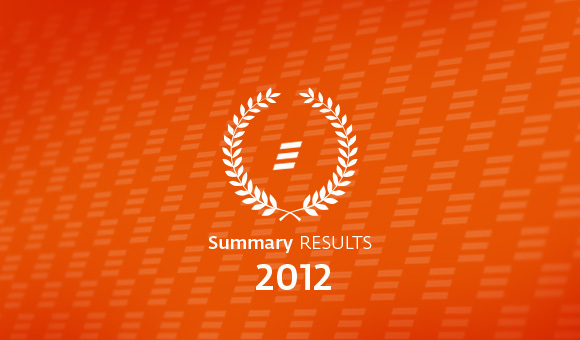 New Year is coming, so we decided to gather our achievements in 2012 year in this Summary Results article. Here you will find information about our clients growth, best Magento projects we developed and designed in 2012, products that we released and interesting statistics.